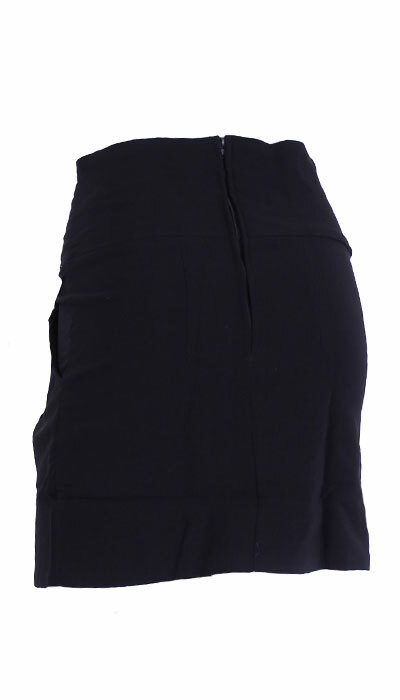 This great fit skirt is made from our renowned Bengaline fabric. Great stretch, durability and easy to wear as the fabric is less prone to creasing. Front inverted pleats for a fitted look with ease of movement. Discrete back zipper closure, two deep front hip pockets, and 6 large button feature to front. 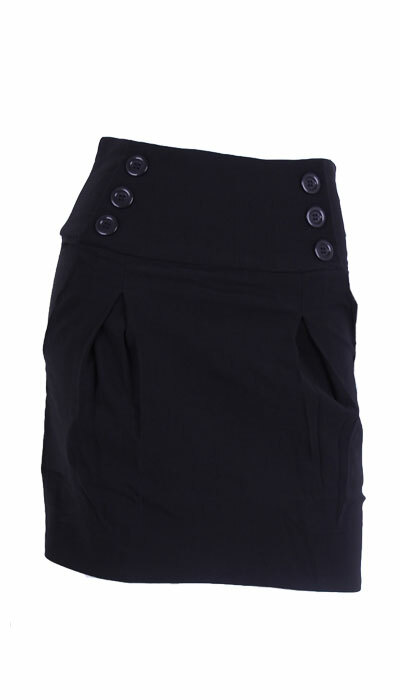 This skirt is great for work, school, and even fitness as part of team outfits.